Using the general principles of evaporation to effectively cool your home or office, evaporative cooling systems are an easy to install and economical air conditioning choice – and at TLA Services, we’re happy to provide installations and maintenance for evaporative systems throughout Melbourne Metro, Greater Melbourne and Mornington Peninsula regions. 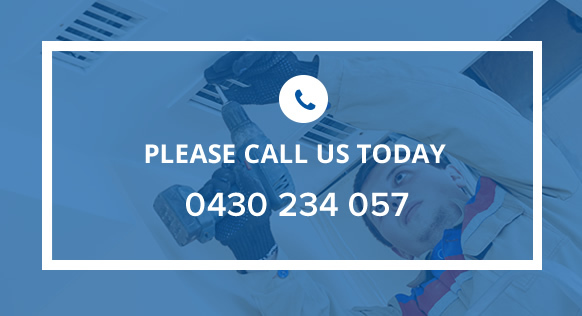 The TLA Services team has expertise across a wide range of air conditioning brands, like Braeside, Brivis, ActronAir, Mitsubishi Electric and Daikin, meaning we have in-depth knowledge and replacement parts to fix your existing, or upgrade your air conditioning entirely. To get the fast cooling that comes with an evaporative system call the TLA Services team today on 0430 234 057 – we service homes, apartments, offices, commercial properties and more!